Happy Valentine’s Day. Today is of course a very important day for lovers. For me, however, Valentines Day has additional meaning. it’s the day CT and I set off on our year long adventure around the Antipodes and the day we arrived back home. It’s also the day I started my blog, Chocolate Log Blog, as it was then. 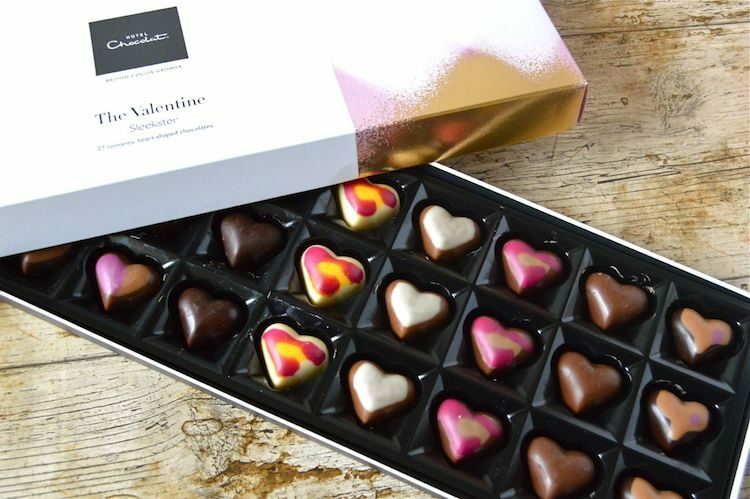 So to celebrate this love of all things chocolate, I have a box of luscious chocolates from Hotel Chocolat for one lucky chocolate lover – a Valentine’s Day Giveaway. The nights are drawing in and autumn is well on its way. There is an upside and a downside to every season. To compensate for the long nights, the clocks go back this weekend which means the mornings are lighter – hooray. We also all get an extra hour on Sunday to celebrate this return to Greenwich Mean Time. October is such an exciting month. It does includes National Chocolate Week and National Curry Week, after all. The leaves are turning, it’s a time for walks and slow food comes into its own. And most excitingly of all I’ve staged a takeover of the Cranks website. 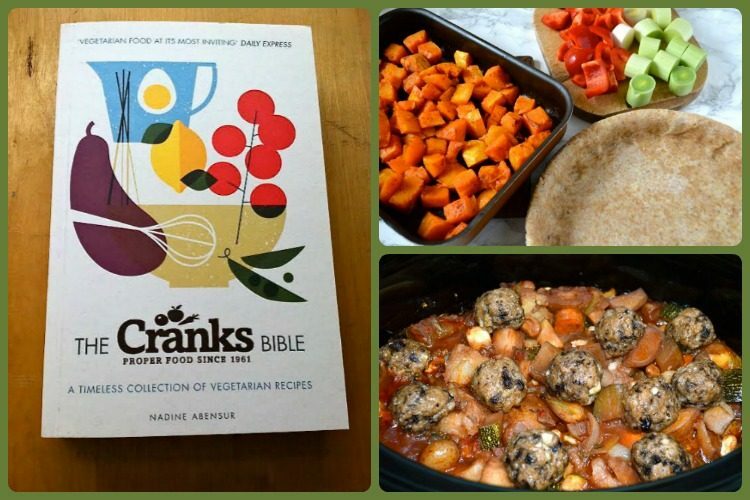 I already have a giveaway running for a Hotel Chocolat box of autumnal chocolates and now I have five copies of the Cranks Bible up for grabs. 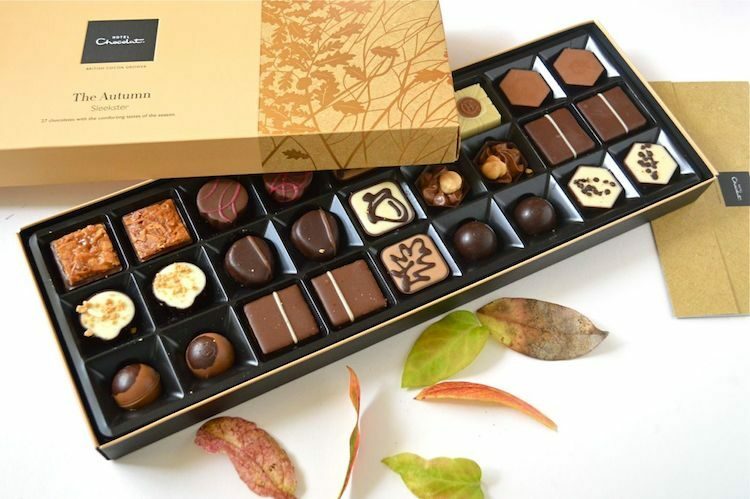 There’s something rather wonderful about the aroma that wafts out from a good box of chocolates when you lift the lid off. Hotel Chocolat never fails to disappoint in this regard. This beautiful gold box, embossed with coppery gold oak leaves and acorns, is the Autumn Sleekster. It’s just made its way onto the shelves in time to help us through the shortening days. Barleycup and I go back a long way. I grew up in a health conscious household and this, rather than coffee, was the drink of choice. When I moved away from home, Barleycup moved with me. If I want an uplifting invigorating drink that isn’t tea, it’s this roasted barley and chicory root beverage I turn to. It has similar bitter notes and aromas to those associated with coffee but with an underlying nuttiness which I really enjoy. Barleycup are currently running a #CutCaffeine campaign and as part of this are offering up a hamper prize to one lucky Tin and Thyme reader. Here’s what they have to say. Wringer & Mangle is a neighbourhood hangout bar and restaurant in London Fields, Hackney. 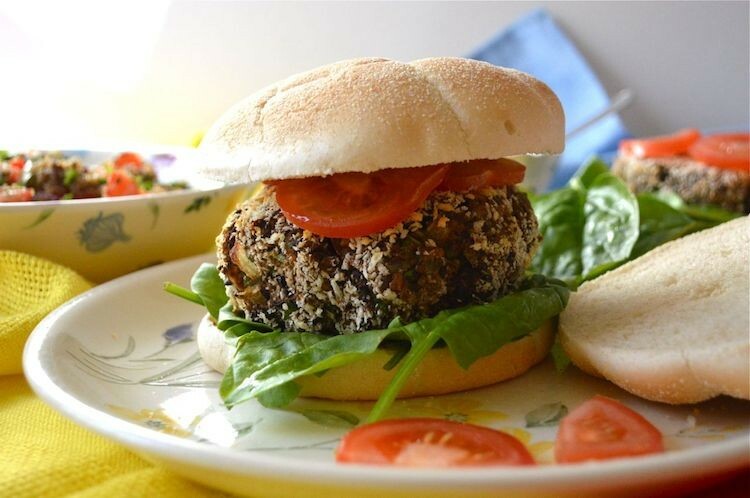 It offers home cooked British food using fresh, seasonal and locally sourced produce. Cocktails are a speciality as is their Bottomless Brunch. They are offering one Tin and Thyme reader a two course meal for six people with Cava thrown in for good measure. Whilst I enjoy cooking and the creative process of deciding what ingredients to pair with what, it is sometimes a blessed relief not to have to think ‘what to cook’ of an evening. This is where recipe boxes come in. A box of ingredients arrives at your door with accompanying recipes. All you have to do is make them. 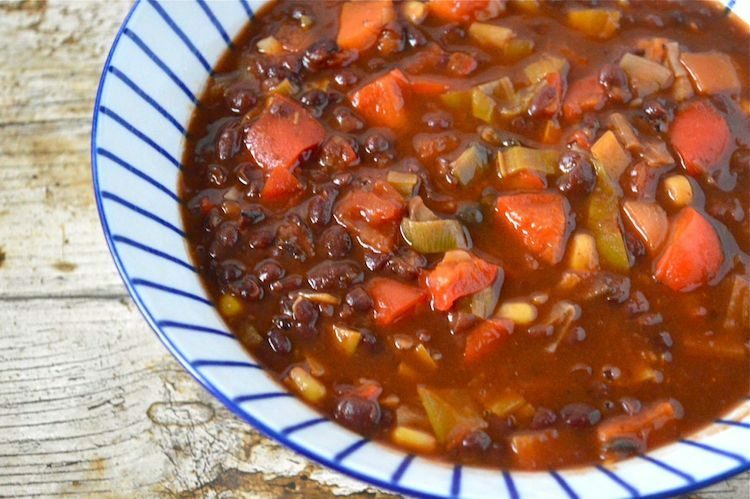 I recently tried a Marley Spoon recipe box for two, with three meals provided. I’m pleased to announce that I also have one to offer as a giveaway to one of my readers. Chocolate is an all year round necessity in this household. 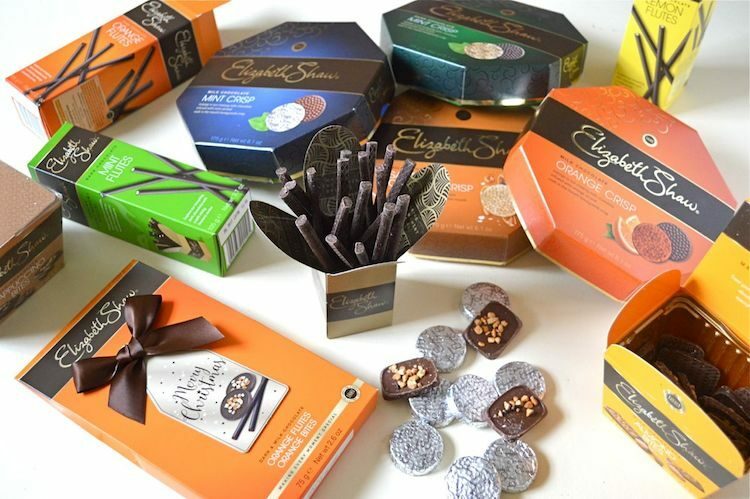 We have our favourites of course, but we also like to change things up a bit and try new brands, styles and flavours. We get especially excited by those that reflect the seasons as they pass. 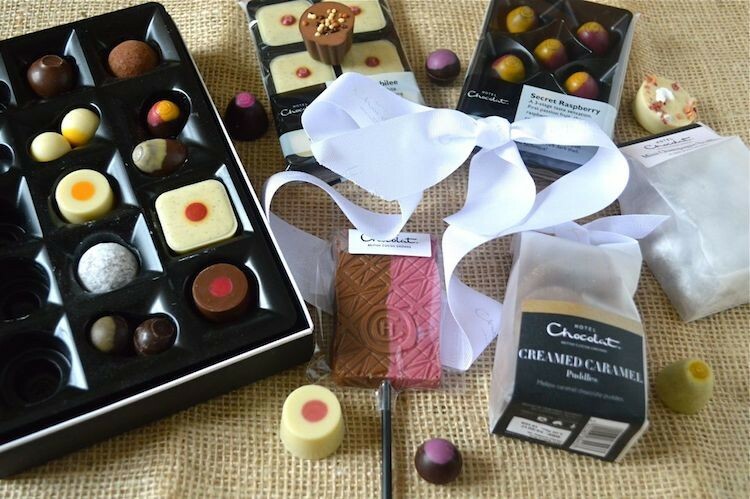 The Hotel Chocolat Summer Collection does just that. In the last year or so, the Happy Pear have gradually seeped into my consciousness. I’d heard them mentioned by Riverford, Jamie Oliver, in the press and through various food bloggers, but I’d never seen any of their recipes. 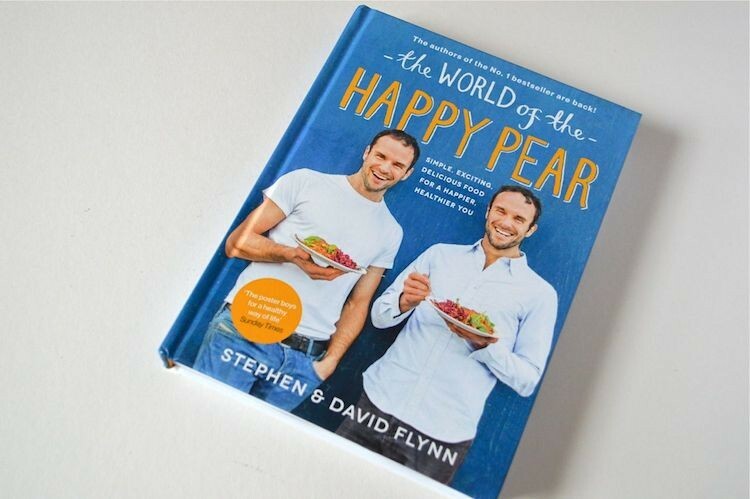 I’m now the happy owner of their latest book The World of the Happy Pear, to be published soon, on 2nd June. To celebrate National Vegetarian Week, I’m excited to say, I also have two copies of the book to giveaway.